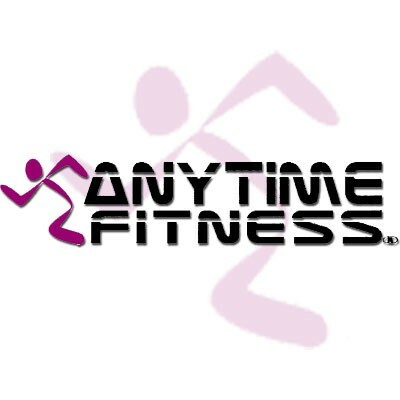 COME AND JOIN ANYTIME FITNESS RIBBON CUTTING CEREMONY. LIGHT REFRESHMENTS WILL BE SERVED! FOR MORE INFORMATION CONTACT: SGM(r) CP Strain. This a RSBA Event.